Anyway, this video is 18 minutes long and could change your life. 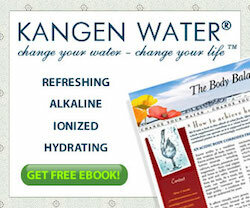 Also, it gives you more reasons why a Kangen Water machine is essential in your household. I know I have been toting the great things about Kangen Water for some time and now the TV show “7 Sharp” has done a show on just that. They are interviewing those who have used these fantastic machines and the benefits they have got from it and the improvement they have had with their ailments such as Arthritis, Menopause, weight, and general fitness and Wellbeing. 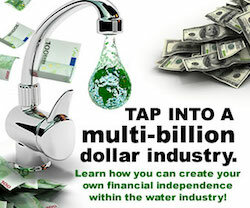 This is well worth watching as it maybe just the thing to get you over the edge in a decision to purchase a Kangen Water machine. It does not matter what part of the world you live in they will be available. 2. Baking Soda, a pantry staple has now new and healthy claims. US researchers suggest baking soda can encourage the spleen to promote an anti-inflammatory environment. 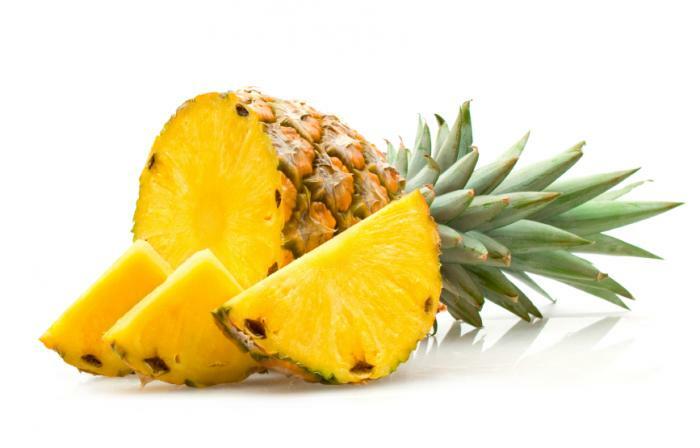 It is thought to reduce the inflammation of the autoimmune diseases such as rheumatoid arthritis. 3. Puppy Love at its best – The Arizona State University study found it was no coincidence that when puppies are at their most vulnerable is when they are most appealing to humans. Naturally in the wild at eight weeks they are weaned from their mother and have to fend for themselves. Researchers suggest that this could explain how dogs have evolved to rely on human care. 4. Swaying the hip – It is believed that women who sway their hips while walking increase their attractiveness by 50%. You probably already know this but some don’t. Research by European Journal of Applied Physiology shows that a hard workout can be salve for achy joints. It has shown that those with rheumatoid arthritis or osteoarthritis that sweated through 30 minutes of indoor cycling intervals twice a week slashed indicators of the pain causing inflammation in their blood by an average of nearly 40% after 10 weeks. They also lost weight and body fat and their stamina also improved. High intensity training releases a hormone that helps convert unhealthy white fat to calorie burning brown fat. The University of California have also discovered a molecular switch capable of converting unhealthy white fat into healthy, energy-burning brown fat in mice. Drugs that flip this switch rapidly reduced obesity and diabetes risk factors in mice fed a high fat diet. For those who find it impossible to exercise and are overweight this drug of the future may be the answer for them. For me fresh air, good music and exercise is the answer. They believe some phosphorous is necessary but too much can harm your bones, heart, and kidneys. 3. 13 to 21 time the average healthy woman passes gas. 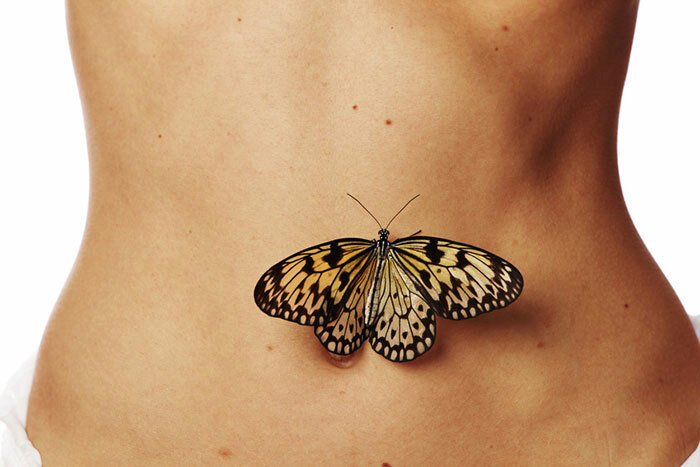 Even though many women won’t admit it, women do fart just as often as men. In fact, a study has proven that when men and women eat the exact same food, woman tend to have even more concentrated gas than men. 4. Women who post a photo on Internet dating sites receive twice as many email messages as women who don’t. The same study found that men who reported incomes higher than $250,000 received 156% more email than those with $50,000. ‘ You think’ obviously the one that is earning $250,00 thinks his looks are not going to make it. Approximately 40% of the U.S. paper currency in circulation was counterfeit by the end of the Civil War. Percentage of American men who say they would marry the same woman if they had it to do all over again: 80%. The Koala bear is not really a bear, but is really related to the kangaroo and the wombat. 1. 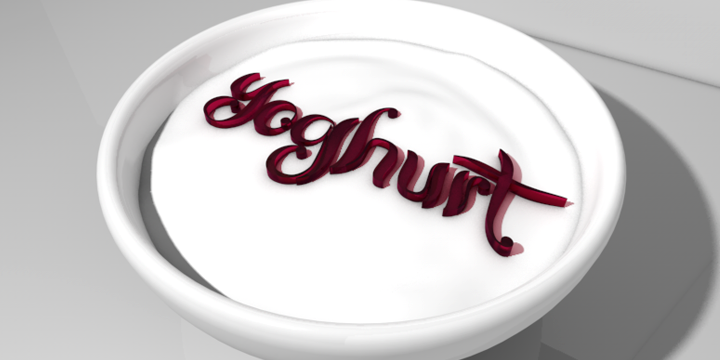 Yoghurt bacteria help tame inflammation in arthritis, and suppress the bacterium H.pylori that triggers ulcers. 3. 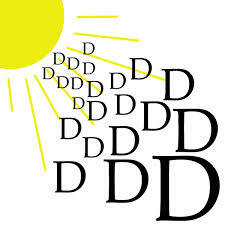 Vitamin D deficiency in kids may be due to their parents’ taking statins during their fertile years, because these drugs impact vitamin D metabolism. 5. 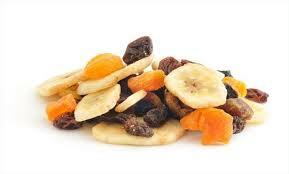 Raisins, bananas, dates and grapes contain fast-releasing sugars, whereas berries, cherries and plums release their sugars slowly, thereby avoiding spikes. Millions take non-steroidal anti-inflammatory drugs (NSAIDs) daily for arthritis and related inflammatory conditions, but are completely unaware that far safer, and at least as effective, natural alternatives already exist—and are as easily accessible and inexpensive as the spices found in your kitchen cupboard. Human research on the health benefits of turmeric is sparse, mainly due to the lack of capital available to fund expensive clinical trials. 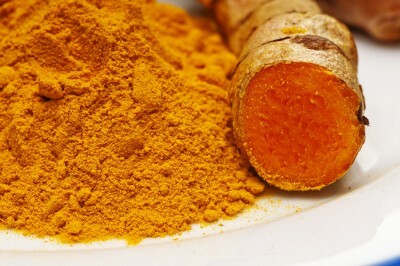 Despite many decades of investigation as a lead drug compound, and the availability of thousands of preclinical studies indicating turmeric’s therapeutic value, few yet realize that this common kitchen spice may provide a suitable drug alternative for common health conditions. 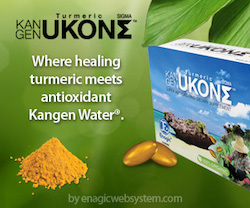 The latest human study to clinically confirm turmeric’s medicinal value was published in the Indonesian Journal of Internal Medicine in April, 2012 and found the curcuminoid extract of turmeric was able to reduce inflammation in patients suffering from knee osteoarthritis.